The Aidan O’Brien-trained four-year-old is one of 12 entries for the Listed Devoy Stakes over a mile and a quarter, as the new Flat turf season gets under way in Ireland. 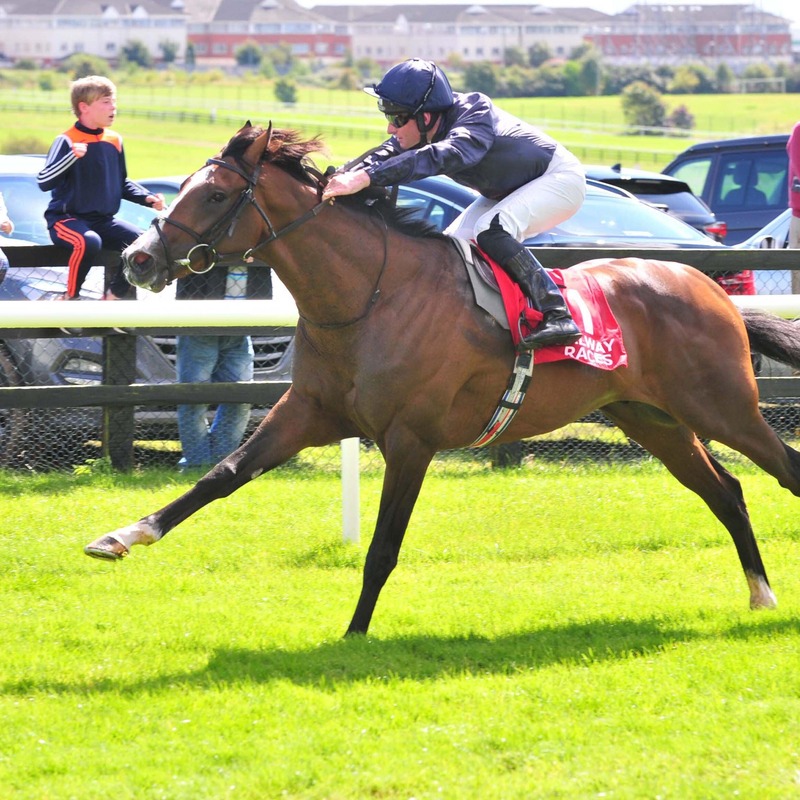 Among the potential opposition is Dermot Weld’s equally lightly-raced filly Hazel Bay. Blandford Stakes runner-up Who’s Steph features for Ger Lyons, while Group Three victor Yulong Gold Fairy represents Weld. McGuinness said: “Aussie Valentine is in great form. “He had two nice prep runs in Dundalk and he’s had a couple of grass gallops, he galloped after racing at Leopardstown and worked very well so we are very happy with him. McGuinness, who won the race in 2005 with Victram and could also be represented by the smart Master Speaker, added: “We are stepping Master Speaker up in trip. He finished strongly in Galway last year over seven furlongs. “Hopefully he’ll run a nice race. Sprinters don’t really go for Lincolns, but the owners are keen to run so we are going have a shot at it.